Environmental organisations in the UK were unanimous in their support for a vote to stay before the Brexit referendum. They believed that the best protection of the environment on the British Isles were to be had by EU legislation. The question is whether we, now that the UK has decided to leave, should dry our eyes and congratulate our continental colleagues on having gotten rid of a serious obstacle? Well, if we look at the bigger picture then the UK has actually done the rest of EU a huge favour. 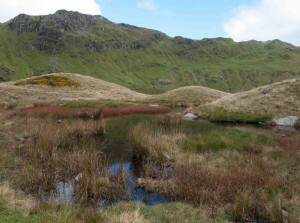 The UK government have several times lobbied for revisions of protective legislation and tried to influence key votes on environmental issues. Here are a couple of examples. 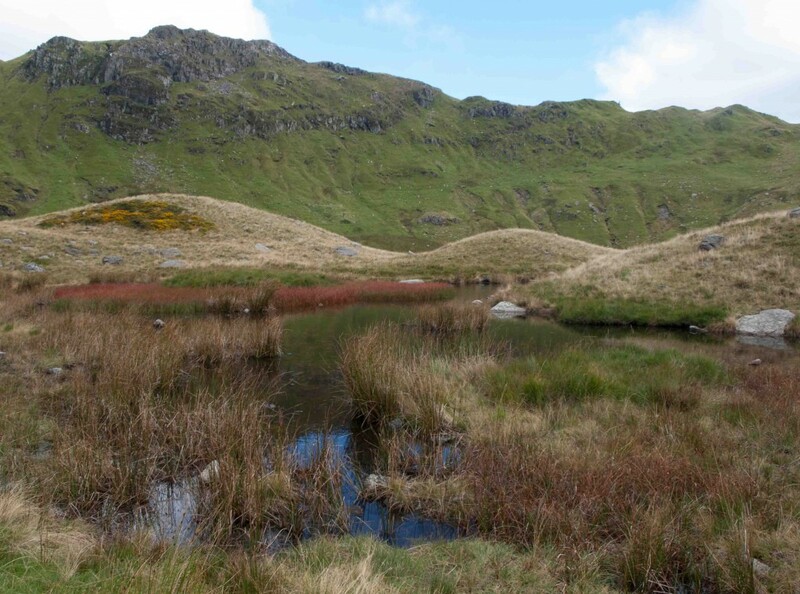 Some of the protected habitat types are river corridors and wetlands like here in Snowdonia National Park in Wales; an area that hosts several important and rare species such as salmon, trout, lampreys, fresh water pearl mussels, otter and water voles. These two examples are unfortunately not the only ones. So, is it time for the British environmental campaigners to look at the bigger picture and not be so sad about the UK leaving EU? In spite of the love we have for our wildlife here in the UK it is fairly bog standard. We have few endemic species or habitats found nowhere else. So if the UK is a bad influence in EU environmental matters, then maybe we should give the continent a cheery wave and wish them good luck. It’s going to be hard though.. This is a revised version of a piece originally published on the Politheor Policy Network before the Brexit referendum. Does nature care about Brexit? A very important question to many; and seeing as we are not likely to get an answer if we ask, we need someone to speak on behalf of nature. However very few in the public debate seems to be doing just that. The few who have tried, have also incurred the wrath of Brexit campaigners. They have been accused of breaking the law and have had formal complaints lodged against them with the charity watchdog. I receive no public funding, so this is my contribution to that debate. 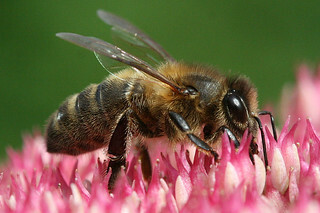 In 1992 EU adopted the Habitats Directive which created the Natura 2000 network of sites designed to protect the most seriously threatened habitats and species across Europe; in other words an ecological network of protected areas, safeguarded against potentially damaging developments. The aim was to promote the maintenance of biodiversity, taking account of economic, social, cultural and regional requirements; and the Natura 2000 network protects over 1000 species and 200 habitat types of European importance. The average area protected in all 28 EU countries is just over 18%. The UK is already lagging far behind in designating these areas and currently only has 8.5% of its area protected. On top of this the UK government is a leading voice in a group of member states claiming that the directives are outdated. They are urging an examination of whether regulations on development in these areas should be loosened to promote business interests and farmers. If the UK leaves the EU there is, in other words, nothing to stop them from pursuing this agenda and to repeal or weaken any and all protection of wetlands, bogs, forests, permanent grasslands, marshes and all the other habitat types that are vulnerable to human activity and basically need all the protection they can get. According to justice secretary Michael Gove, and others in favour of Brexit, the UK will be safer alone outside EU, hm.. Which antelope was it who said? ”I believe that by standing over here all on my own I’ll be safer than together with the other antelopes” Oh yes, now I remember – the antelope that got eaten by the lions, that’s who!! So in spite of the failings of EU, and they are many for sure, I believe that those of us who care about nature and the environment should vote to stay and work to improve EU from the inside. We should use the considerable influence we have to create progress instead of crossing our arms and stamping our feet like a toddler denied our favourite toy.